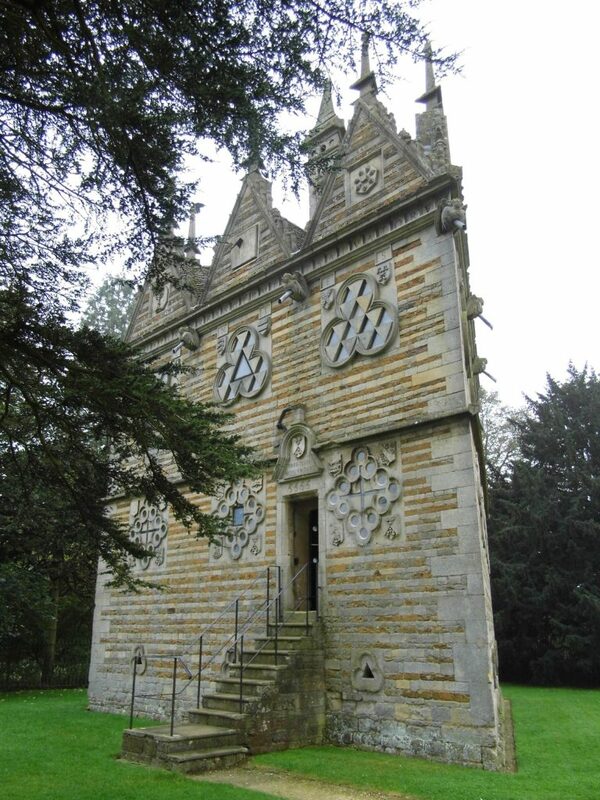 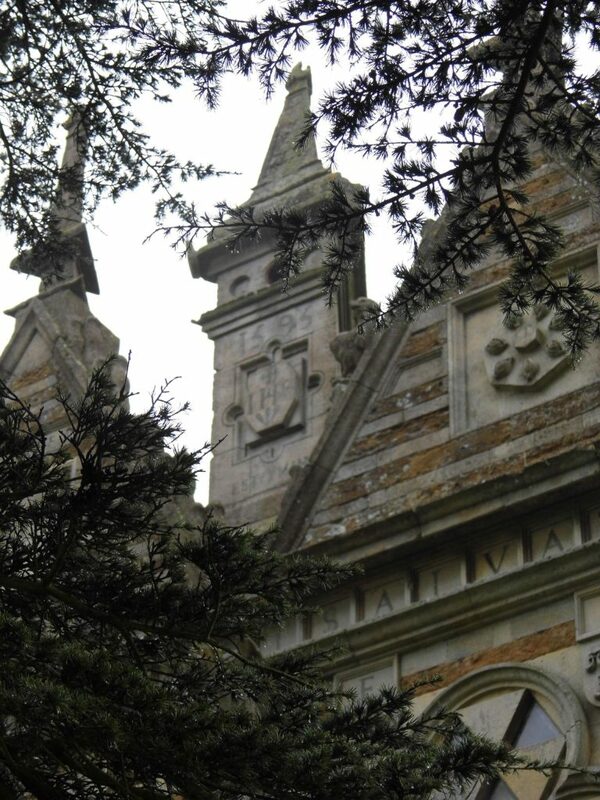 A set of my survey photos of this intriguing folly. 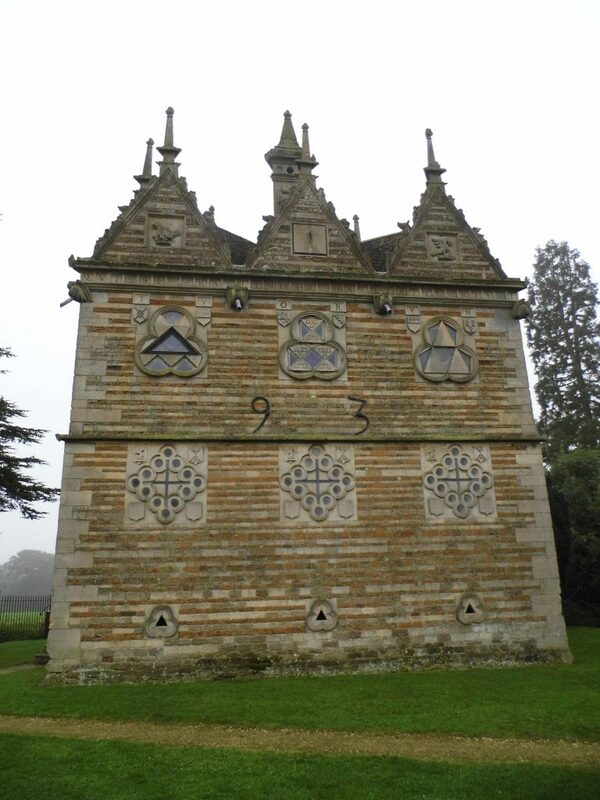 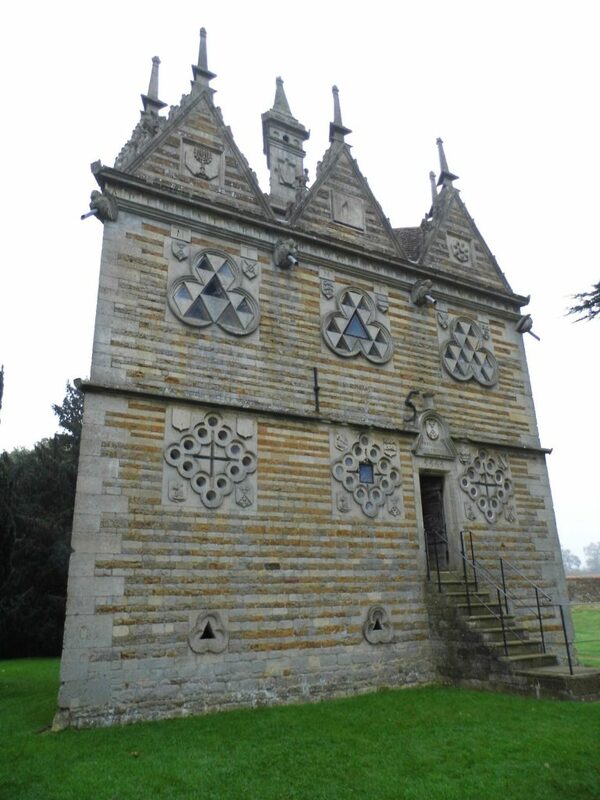 The triangular structure was designed by Sir Thomas Tresham (father of one of the Gunpowder Plotters) and constructed between 1593 and 1597. 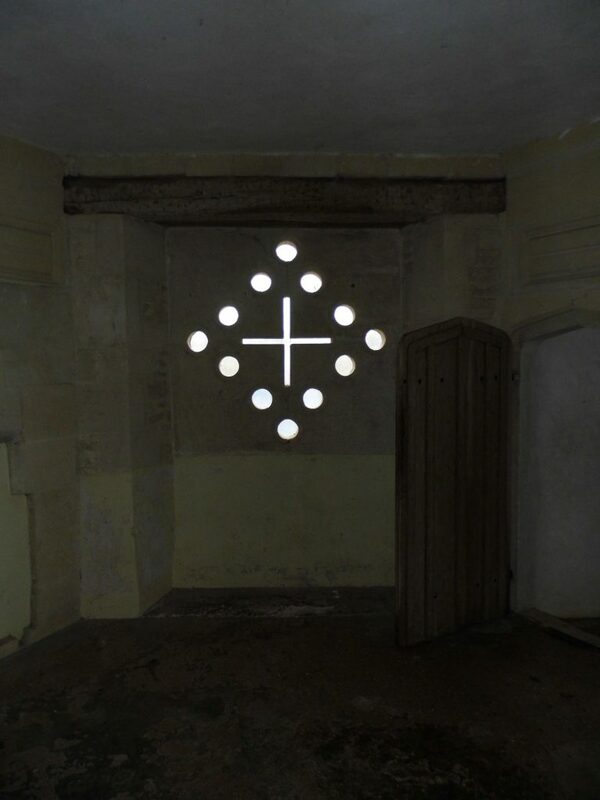 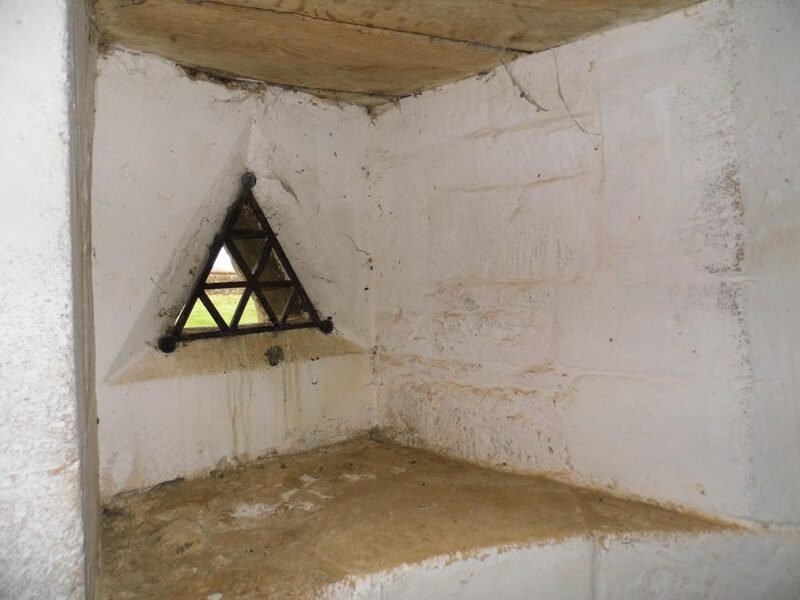 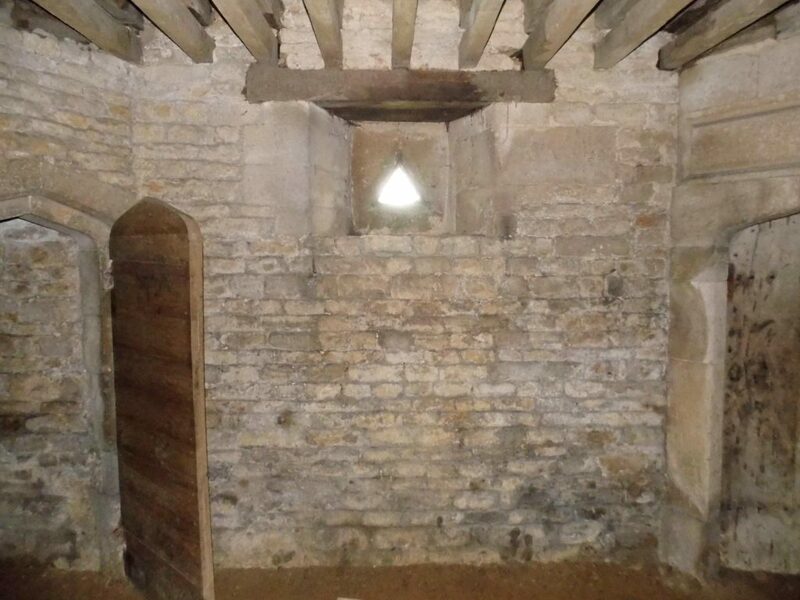 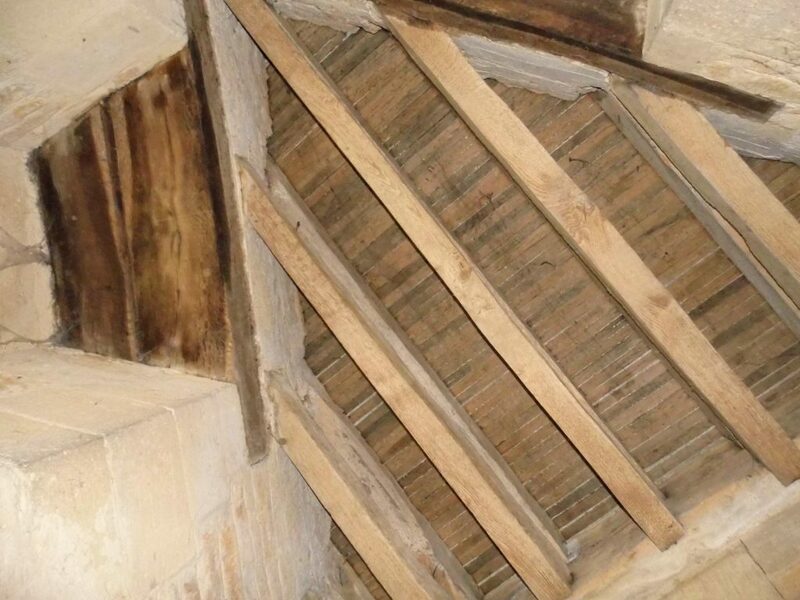 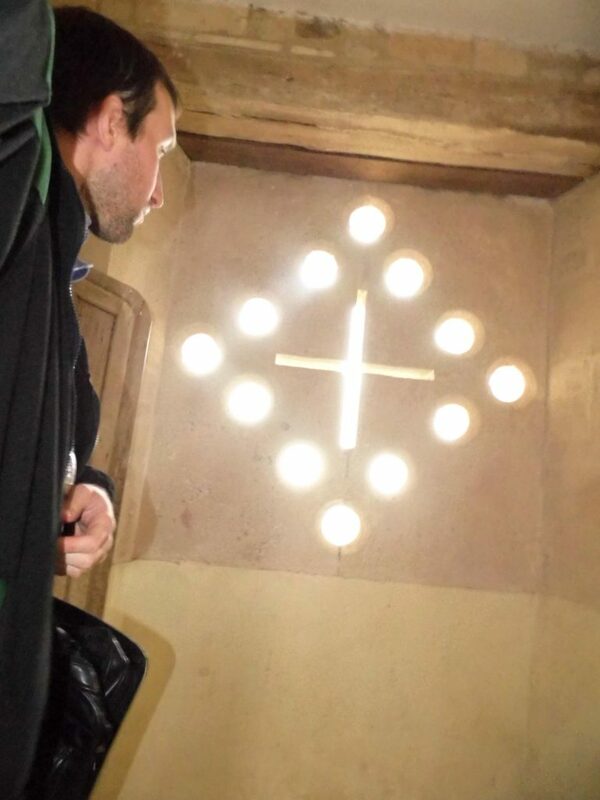 Survey undertaken for English Heritage.